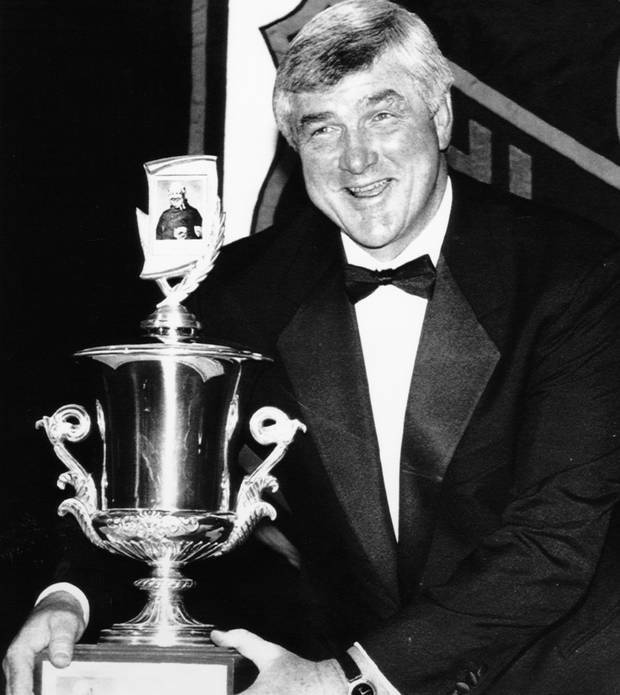 Pat Quinn won the Jack Adams Award coaching the Vancouver Canucks in 1991-92. His last NHL coaching job was with the Oilers in 2009-10. 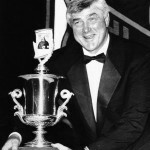 The passing of Pat Quinn yesterday threw my memory into rewind. I didn’t know Pat well. Interviewed him a couple of times when he was head coach of the Los Angeles Kings. But his way-too-early departure made me think of two former NHL coaches – Roger Neilson and Fred Shero. And how they also left us too early.